Do you have any of the following vehicles....? 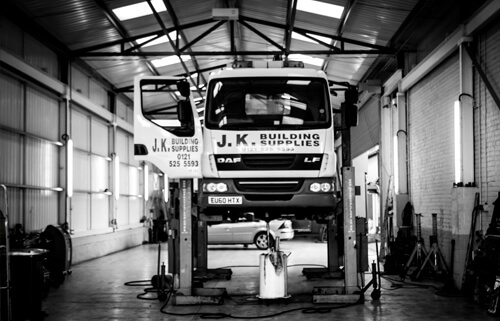 We offer all aspects of HGV vehicle servicing, repairs and maintenance. Our purpose built commercial workshop caters for all sizes of rigid vehicle up to 28t. Our experienced team can provide pro-active fleet management to ensure DVSA compliance. If you operate one or more HGV vehicles then call us to discover what we can offer you! Come and experience our award winning service!